Baião is a small Portuguese village situated in the district of Porto with around 20 500 habitants. Despite its size, Baião is a destination rich in its natural landscape, culture, history and gastronomy. The time has come to show you a little more about what is "around" the Family Secrets Residence Douro holiday homes that the whole public can enjoy. As previously mentioned, this is the ideal place for those who are looking for a place that combines comfort, nature and peace, that is, ideal for rest and energy loading. 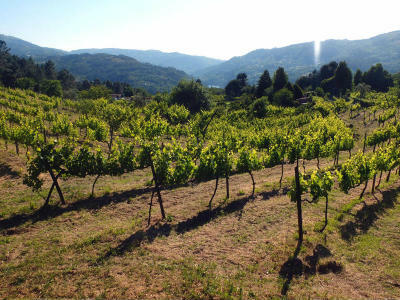 Apart from all the offer and conditions we offer within the holiday homes in Douro, below, we will also list some typical dishes that you can find in many of the county's restaurants and attractions that you can enjoy in your visit to baião. "Anho assado com arroz no forno"
The "anho assado" is considered a "party plate" and historical of the region between the Douro and Tâmega. When you are visiting this fantastic county, you can not fail to taste this dish ... it is the only one in that region! It is another specialty coming from the natural heritage of Baião - Considered by many experts the "best breed of meat of Portugal". 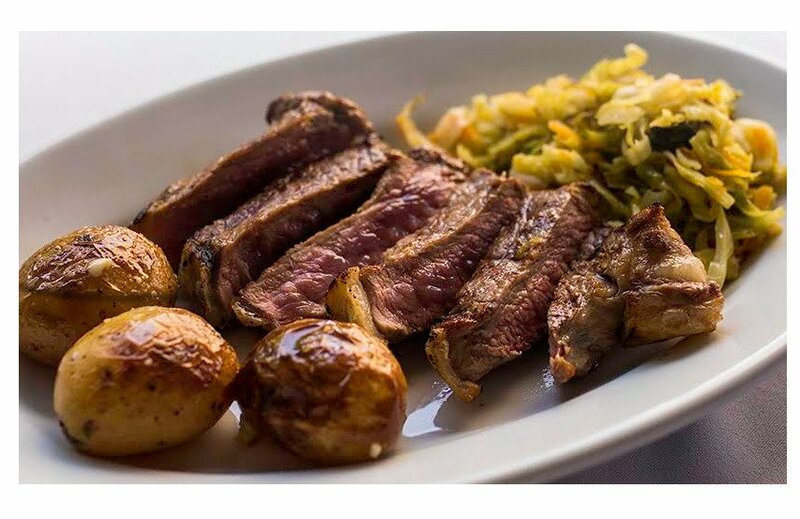 As a rule, this type of meat is served as grilled veal, roasted veal and the hamlet of Arouquês, which conquer all the visitors of the county of Baião. 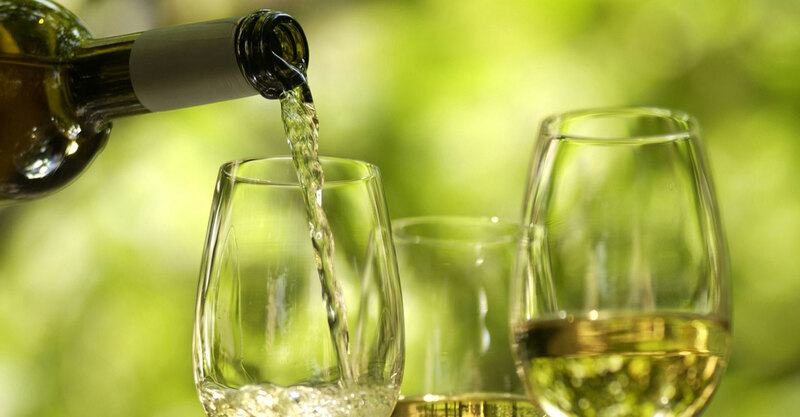 For those who enjoy green and sparkling wine, Baião is located in the region of the green wine demarcation, characterized by a less temperate climate than the coastal subregions, with colder, less rainy winters and hot and dry summer's months. 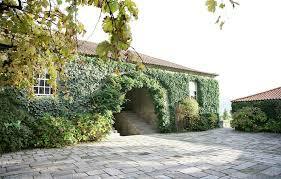 These are the ideal conditions for producing this region's excellent quality wines. Foundation "Eça de Queiroz "
Closely connected to the novel, the Eça de Queiroz Foundation focuses on the cultural, educational, agricultural and tourist components of the municipality of Baião. It is a must place to visit .. 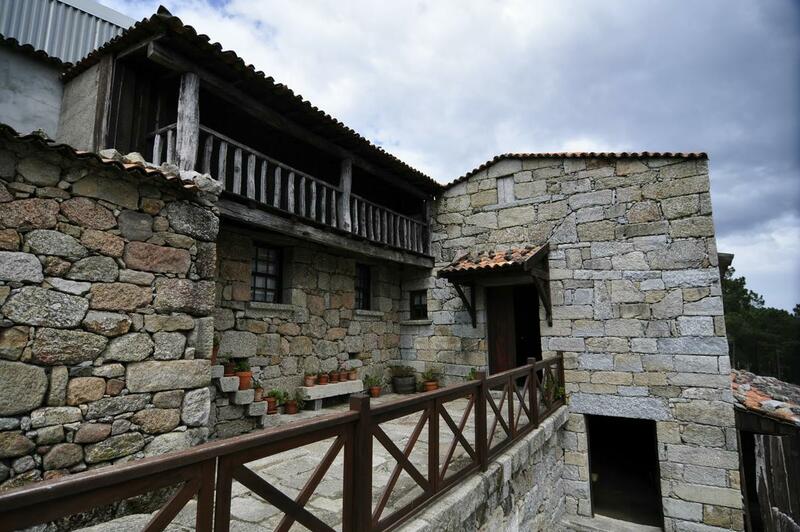 Rural and Ethnographic Museum "Casa do Lavrador"
House of the farmer, is a rural and ethnographic museum that integrates the recreational association of Santa Cruz do Douro. Built in Homage to Mr. Augusto Gomes dos Santos. Here you will find all the history and customs of a family of Farmers a century ago. Small video promoting the land of Baião.